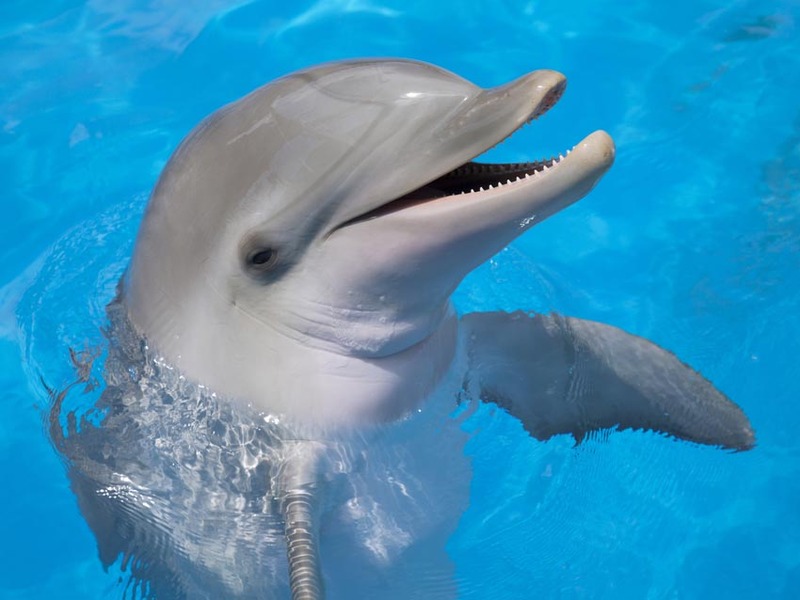 Gulf Island Charters offers a 1.5 or 2 hour dolphin/sightseeing tour, a 2 hour sunset/dolphin cruise or a 4 hour private charter. Come join us in search of the beautiful bottle nose dolphins and other marine life under the beautiful sunset on the Gulf Coast. Gulf Island Charters offers a Swim, grill and chill excursion (4 hours). Take your pick of destination of fun water sports that cater to how you want to spend a day in the sun (tubing, swimming, grilling, anchor on sandbar). Gulf Island Charters offers a Blue Angels/Dolphin Cruise. Watch the famous Blue Angels practice their maneuvers. Search for dolphins, swim and grill while anchored out on a shallow sandbar. Private cruise for family and friends. Gulf Island Charters also offer 4 or 5 hour trolling trips. Fishing licenses, bait and tackle and bottled water are included. We also offer complimentary fish cleaning and your fish are bagged for your trip home. Gulf Island Charters is docked at Bear Point Harbor. 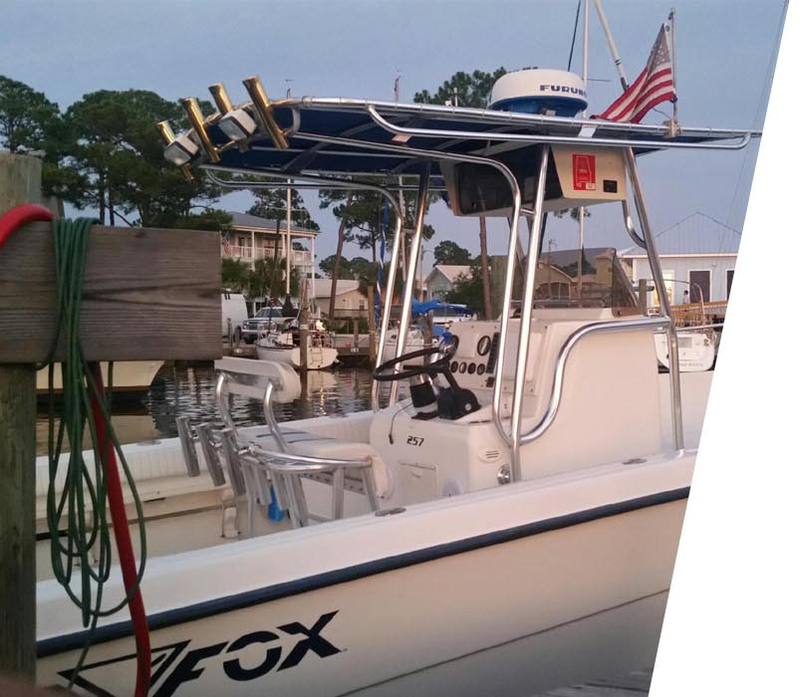 All fishing is done in a 27′ Sea Fox with center console with T-Top for shade and sun protection with twin outboard motors equipped top quality fishing equipment, Hi Tech electronics, stereo, clean center console with porta potty.